This is a quick post. I am just sharing an outfit I wore today driving to see my mother. She stays 5hrs away when driving from where I work and stay. Its a long weekend and as usual everyone visits family during these holidays. I have been avoiding wearing this poncho for the past 10months since its purchase because after having it I kinda noticed that it actually looks like it is adding bulkiness I don't need to my frame but realised I was not fair to myself and the garment itself as the are many ways to balance items out and end up with a great silhouette. Now that I have worn this Anorak I am excited how ill ensemble with other interesting pieces in my wardrobe. What item do you have in your closet that is still not worn and has a price tag on it? Why is this? After my long trip I took a bath to refresh and relax myself!! I get so emotional when I visit my mother - I love her so much and that she taught me all great things I know. Moreover, the room you see below is my childhood room and I cant believe I have grown and achieved this much. Still love my room tons and I feel safe whenever I am occupying it! Thank you for visiting my page and thank you for leaving a feedback behind for me cause I really like hearing from you. It looks like the jacket can be tapered on sides to contour for a slimmer fit. I love the fabric and the style. Have a good weekend with your mom. You look wonderful. You have styled the poncho perfectly; I am glad you finally wore it. The tight short dress creates a perfect balance. You look great!! The slimline of the dress under the jacket shows your frame nicely. Looks so comfy being in your childhood room and bed! Thanx Kate!!! I am happy I came home to see everyone ... when I get into my bedroom its difficult to get out unless I need food because everyone comes and joins me for a good laugh and/or just lazy around watching tv or play games. That poncho is fabulous! I love your scarf too. Have fun with your mum! You look so cosy in bed. I love this look on you! 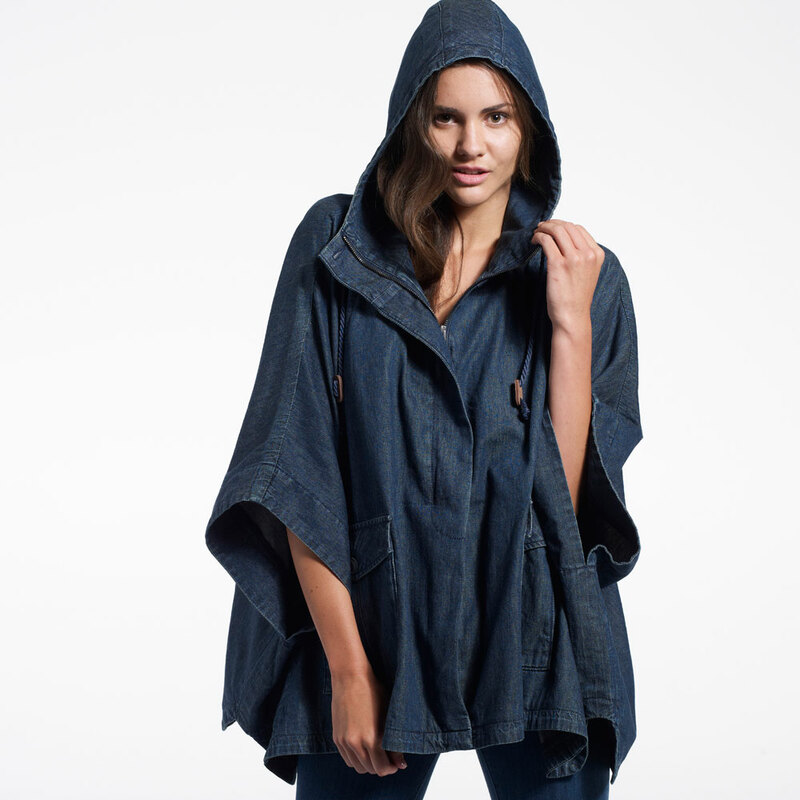 Honestly, I wouldn't know how to style a poncho. but you made it look effortless and awesome.